Hey makeup geeks!!! Choosing a right foundation shade along with your skin type is as much important as choosing a right foundation according your skin tone. Finding a great foundation for your skin can be difficult if you are not aware what skin type you've. One product may be best for someone, but for you it may turn awful or didn't work for you? In general, there an A LOT of A-H-MAH-ZING foundations out there, but the key of finding the one that suited you best can be tricky. 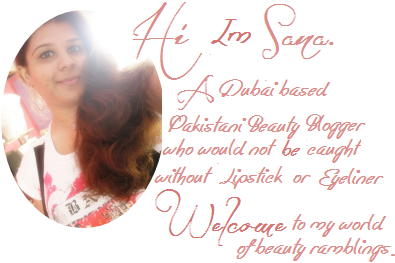 In ''Top 5 Series'' I'll be stating best suited products for different skin types and my top picks will be from high ends and from drugstore as well. 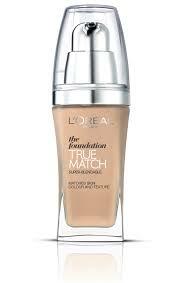 I know and I've been getting quite a few foundation related queries that's the reason why I've started this section. Today I'll be sharing my tried and tested foundations for oily/combination skin which known as quite notorious skin and is very difficult to manage when it comes to buy a perfect foundation and applying it. 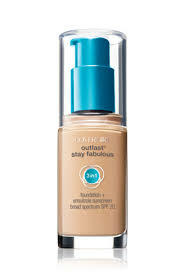 For oily/combination skin you should get foundation that blends seamlessly without being patchy or looks oily instead they should easily be able to absorb excess oil and keep it at its bay. I've tested and tried some of the mentioned foundation as sample if I don't own them so my top picks are completely unbiased and most of them are easily available. I hope you find it helpful. 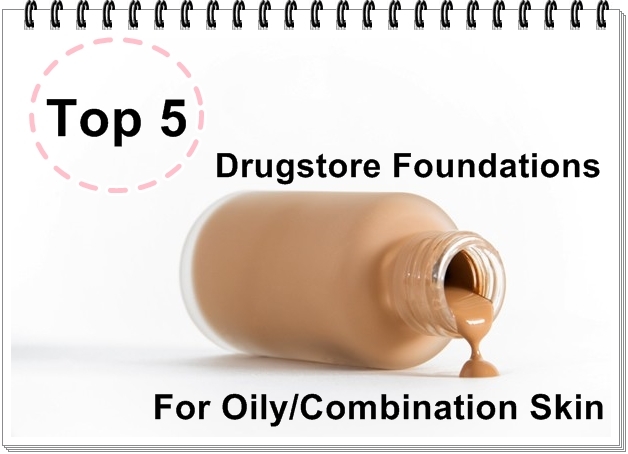 12 comments on "Top 5 Drugstore Foundations For Oily/Combination Skin"
I would kill to try the new Covergirl foundation but shipping is waaayyyyy too expensive to Europe! this is such a useful article. 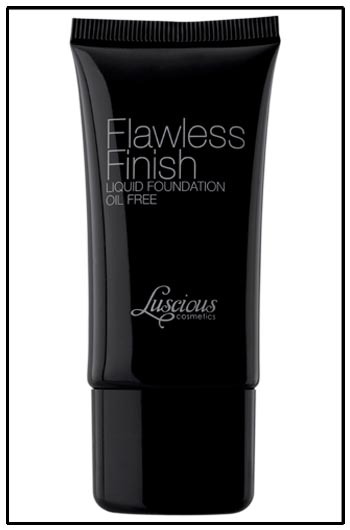 i have been looking for the best makeup for a while now, one that would not clog my pores so much and not cause further oiliness. last month i was trying nars. Great post! I personally use the Revlon Colourstay Foundation and yes I have combination/oily, acne prone skin and this foundation has been wonderful! I can mix it with my daily moisturiser too for those days when I want a little coverage but not a full-make-up kind of coverage. Lovely post! I might try them too! 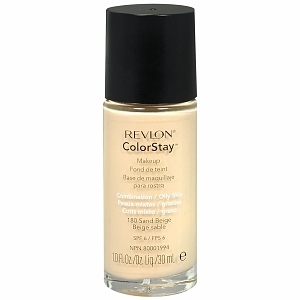 my favorite is the revlon colorstay one :> also rimmel london wake me up, is reaally great!